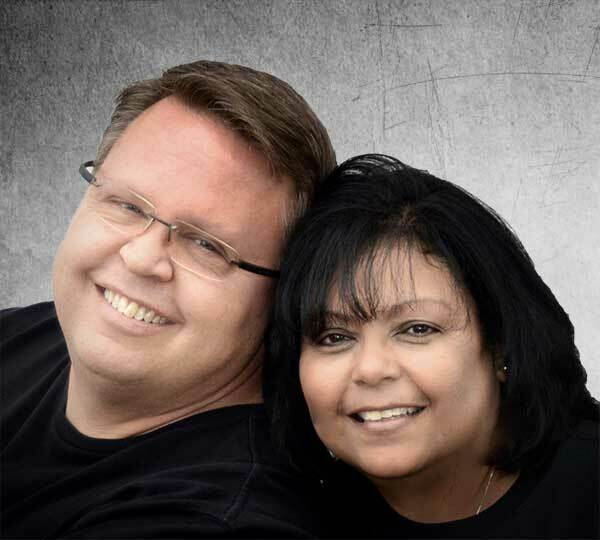 Tim and Olga have been ministering together for nearly 30 years. Prior to coming to IHOPKC in February 2011, they served as youth and children’s pastors as well as in other pastoral support ministries. Their hearts are to love God’s people and to see them walk in freedom. They are currently serving at IHOPKC as Directors of Overcoming Strongholds and traveling with their team throughout the United States, and internationally, bringing freedom to the body of Christ through training and impartation of Truth. Training… New Revelations Every Day, T.